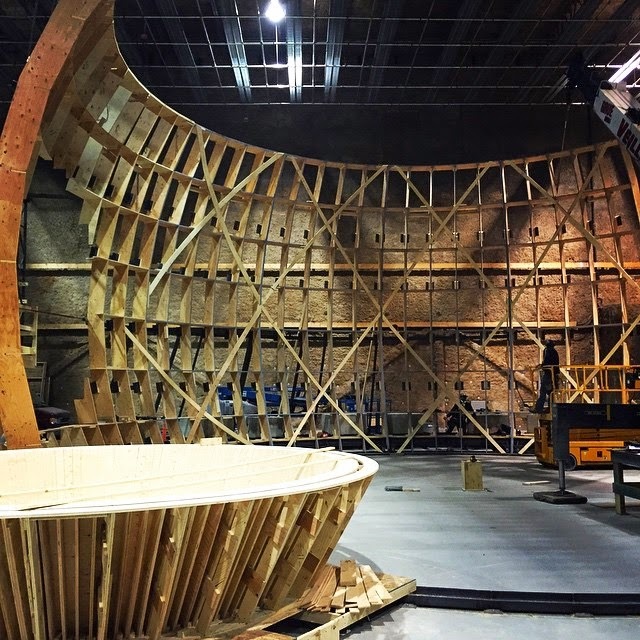 Bryan Singer has revealed a few photos from the set and production meetings of X-Men: Apocalypse via Instagram, where he is building a brand new Cerebro and designing X-Mansion. 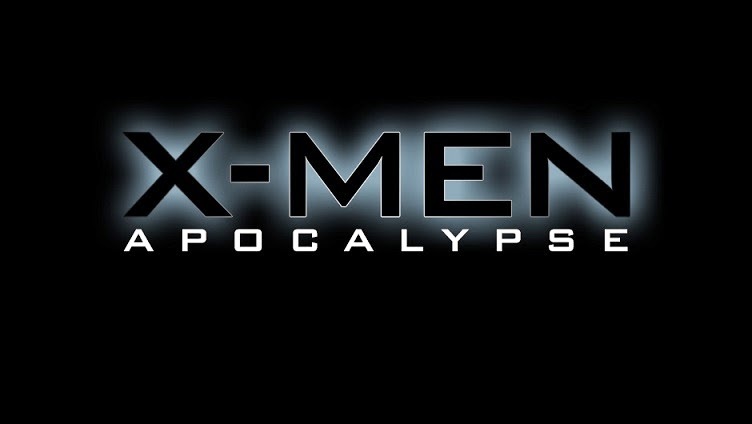 According to Simon Kinberg, this will be the final film in the First Class arc which also consisted of X-Men: First Class (2011) & X-Men: Days of Future Past (2014). Kinberg calls this film the culmination of Xavier and Lensherr's relationship: "First Class was about Eric becoming empowered, the origin story of a man's power. 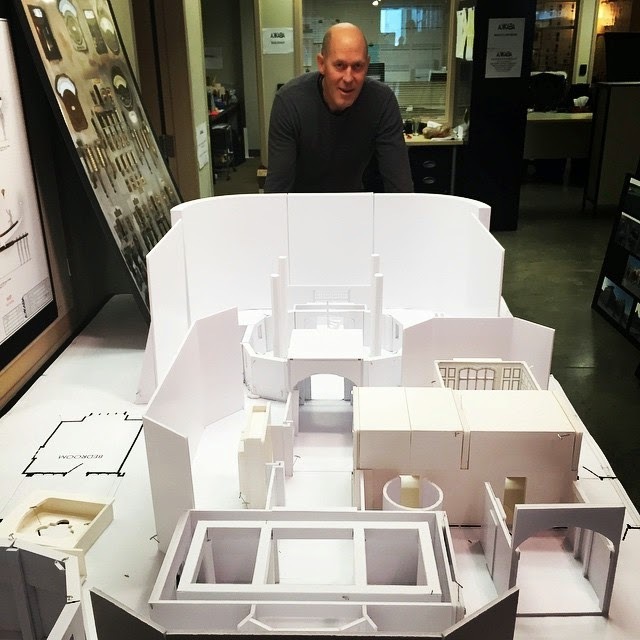 Days of Future Past was about Charles becoming empowered, a guy who is a mess but masterminds the end of a massive event. This film has them both at their peak and finally going at each other!"